Tyler Rogoway joins from Gawker Media. Time Inc.’s auto site TheDrive.com has added Tyler Rogoway to cover defense and aviation topics. 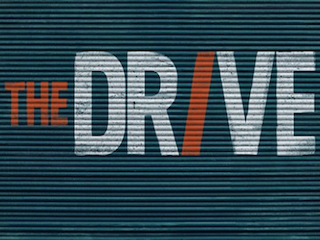 Rogoway will also contribute to Time Inc.’s /Drive video network. Rogoway comes to Time Inc. from Gawker Media’s Jalopnik, where he served as editor of the Foxtrot Alpha subsite.